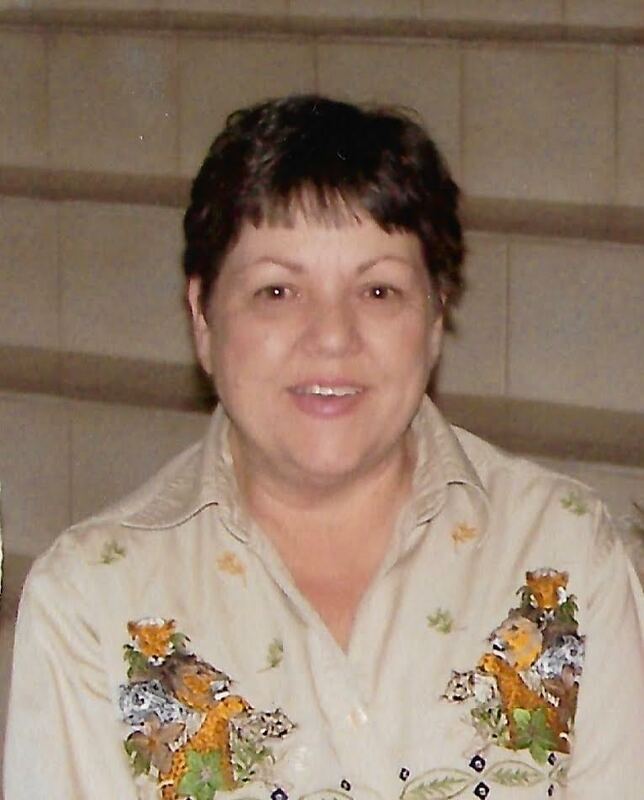 Mary Beth Stebbins-Topp of Poteet passed away March 3, 2017 at the age of 68. She was born in Longview, Texas to Richard and Mary Ethel (Miller) Stebbins on October 22, 1948. Mary is survived by her loving husband, Alan M. Topp of Poteet and daughters, Tammy Harris Sisco and husband Michael of Kilgore, Texas and Stephanie Hanson of Dallas, Texas. She is also survived by her grandchildren, Keely Danyon Hanson and Carlee McCall Sisco. Mary is preceded in death by her parents, Richard and Mary Stebbins. Visitation was held at Hurley Funeral Home in Pleasanton on Tuesday, March 7, 2017 from 2 – 9 p.m. with a service at 7 p.m. A graveside service will be held at 10 a.m. at Lakeview Memorial Gardens, 5000 W. Harrison Road, Longview, Texas 75604 on Thursday, March 9, 2017.